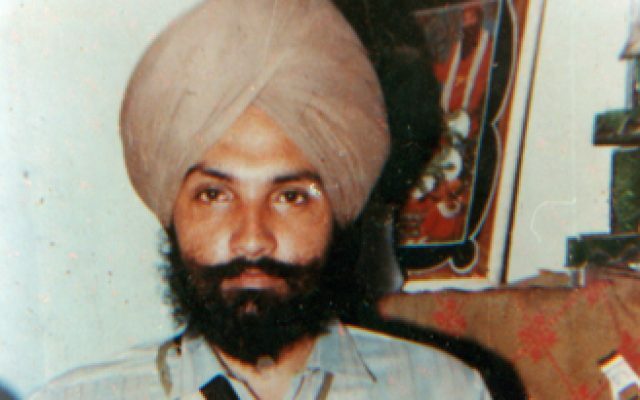 The events of June 1984 & the anti-Sikh massacres of November 1984 were too much for Bhai Sahib to bear. Bhai Sahib could no longer tolerate the injustices perpetrated upon the Sikh faith and decided to commit his life to the movement for Sikh Freedom. Bhai Sahib began gathering the scattered Singh’s of the Tarn Taran circle’s AISSF and re-assembled them. The Federation was re-structured and Bhai Sahib was elected as vice-president then later as president of this Federation. Whilst doing seva with the Federation, Bhai Sahib came into contact with many of the top Singh’s who were now operating underground, working towards the creation of a free Sikh homeland.